The 2013 Valle Secreto First Edition Carmenère sports an intense red color with purple notes, which underscores the wine’s charming, extroverted personality. Amplifying black fruit aromas bound from the glass, redolent with the scents of woodland blackberry and currant with an infusion of bergamot and cedar. To complement its seductive aroma, the 2013 Valle Secreto First Edition Carmenère follows up with smooth rich palate appeal. Mouth-filling flavors of black berry fruit, dark chocolate and racy spice tones all come together in the mouth, supported by smooth, fine grained tannins and a light patina of oak.  Warm, supple, and full of flavor, this wine drinks beautifully from the moment it is poured. Enjoy it now and over the next 4-5 years at cool temperature (60°-65° F). Although savory and stylish, and quite delicious on its own, the extroverted nature of the 2013 Valle Secreto First Edition Carmenère also offers the ideal accompaniment to meats, vegetables and Mediterranean specialties. Horseradish Crusted Beef Tenderloin, served over twice fried pommes frites; and Grilled Marinated Pork Tenderloin, prepared with sautéed vegetables and cheesy Arborio rice, offer tasty complements to Valle Secreto’s 2013 First Edition Carmenère. Slow cooked Barbecued Baby Back Ribs, one of the panel’s favorite accompaniments, provide another superlative pairing. Grilled Chicken with fresh rosemary, thyme, and garlic, and Deep Dish Cheese Pizza with pesto, sundried tomatoes and avocado provide other tasty complements to this wine. In fact, most tomato based pasta sauces and herb laden southern Italian dishes work well with this wine. Valle Secreto, which means secret or hidden valley, is true to its name. Until recently this beautiful estate and its vineyards had managed to elude us, and nearly everyone else in North America. I suppose we shouldn’t be surprised. It’s happened before. Just when we think we’ve scoured every bit of a region for its most compelling producers, another hidden treasure suddenly appears. Trust me, we’re not complaining; there’s nothing better than stumbling upon a new and exciting cache of wine. Who in his right mind turns down an embarrassment of riches? But what makes the appearance of Valle Secreto somewhat startling is that the estate lies just 60 miles or so south of Chile’s capital Santiago in the Cachapoal Valley (pronounced kah-cha-po-AL). The Cachapoal or Rapel Valley is one of Chile’s oldest wine producing areas. It is part of the great Central Valley of Chile, the country’s agricultural heartland that stretches south from Santiago etching the green coastal mountain ranges and the towering Andes. Cachapoal is red wine country, a region renowned for producing balanced full-bodied Cabernet, Syrah, and Carmenère based wines. The cool maritime influences from the nearby Pacific temper the hot summer days. The extreme variation between day and night time temperatures results in wines of pronounced aromatic profiles and ripe, fresh fruit flavors. First Edition, as the name indicates, is the first set of varietals produced by Valle Secreto. 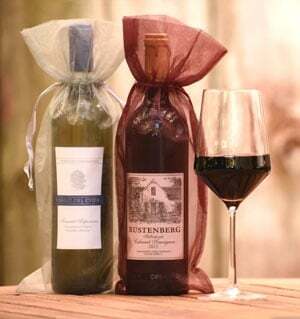 The winery refers to its First Edition wines as its first secret. Valle Secreto’s First Edition portfolio includes Cachapoal’s premier varietals: Carmenère, Cabernet Sauvignon, Merlot, Syrah and Sauvignon Blanc. First Edition wines strike a fine balance between vibrant fruit, tannic structure, and oak barrel ageing to offer vivacity along with a wealth of deep down flavors. Carmenère belongs to the Bordeaux family of vines and is one of Bordeaux’s six permitted varietals for red wine. However, it is now typically used only in small amounts, if at all, by winemakers in Bordeaux. During the phylloxera infestation of the mid-1800s, Carmenère vines were hit especially hard and the varietal was thought to have been nearly wiped out. As the vineyards of Bordeaux were replanted in the late 19th century, Carmenère was largely forsaken in favor of varietals that produced more consistent yields and were less prone to disease. Luckily for Carmenère, it had often enjoyed over the years the good fortune of being mistaken for both Merlot and Cabernet Franc, leading to its unintentional importation to other countries. These dispersions led to the cultivation of Carmenère in Italy, New Zealand, and most notably in Chile, where cuttings believed to be Merlot were imported and widely planted prior to the Bordeaux phylloxera outbreak of the mid-1800s. Only in the 1990s were these “Merlot” vines discovered to be, in fact, Carmenère. Today, Chile is the largest producer of Carmenère wines worldwide, and the grape is used both in blends as well as in pure varietal wines, the latter being quite a departure from its traditional role in Bordeaux. The warm, dry climate of Chile is far more favorable to the healthy growth and production of Carmenère than the humid weather of Bordeaux. Consequently, in the right environment and when handled properly, Carmenère produces extraordinary wines in Chile with intense red fruit, earth, smoke, and spice flavors. However, Carmenère’s tannins remain softer than those of Cabernet Sauvignon, making it easier to drink and enjoy in its youth as a varietal and in blends with Cabernet Sauvignon.